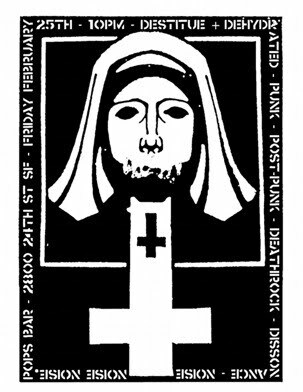 COME OUT AND HAVE SOME BOOZE AND LISTEN TO SOME OF THE RADDEST PUNK/DEATHROCK/POST PUNK WITH US!!! BRING OUT THE PUNX SAN PANCHO! !